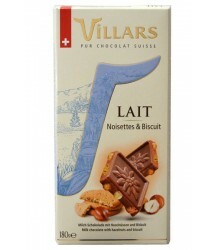 4 Recipes: Milk, Caramel Milk, Nut Milk and Black 72%, Approximately 45 chocolates. 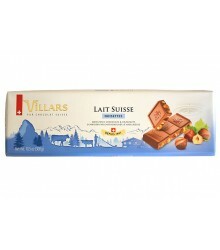 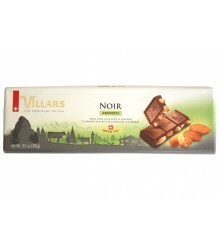 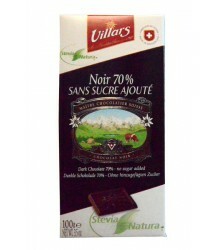 Description : 4 Recipes: Milk, Caramel Milk, Nut Milk and Black 72%, Approximately 45 chocolates. 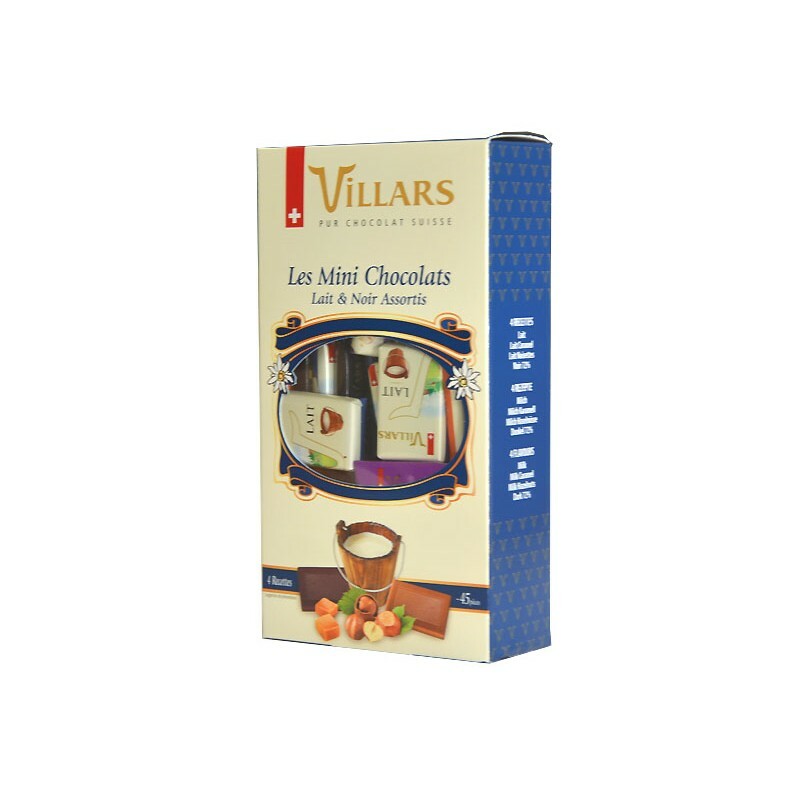 Ingredients: sugar *, cocoa mass, cocoa butter, milk * whole powder, milk * skimmed powder, caramel crisps (2.3%) (sugar, glucose syrup, cream, butter), butter * melted, whey * powder, hazelnuts (1%), powdered malt extract (barley), emulsifier (soy lecithin), natural vanilla flavor. 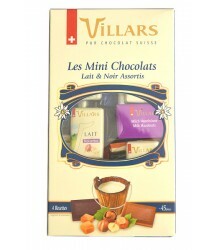 Cocoa: 33% minimum in milk chocolate, 72% minimum in dark chocolate. 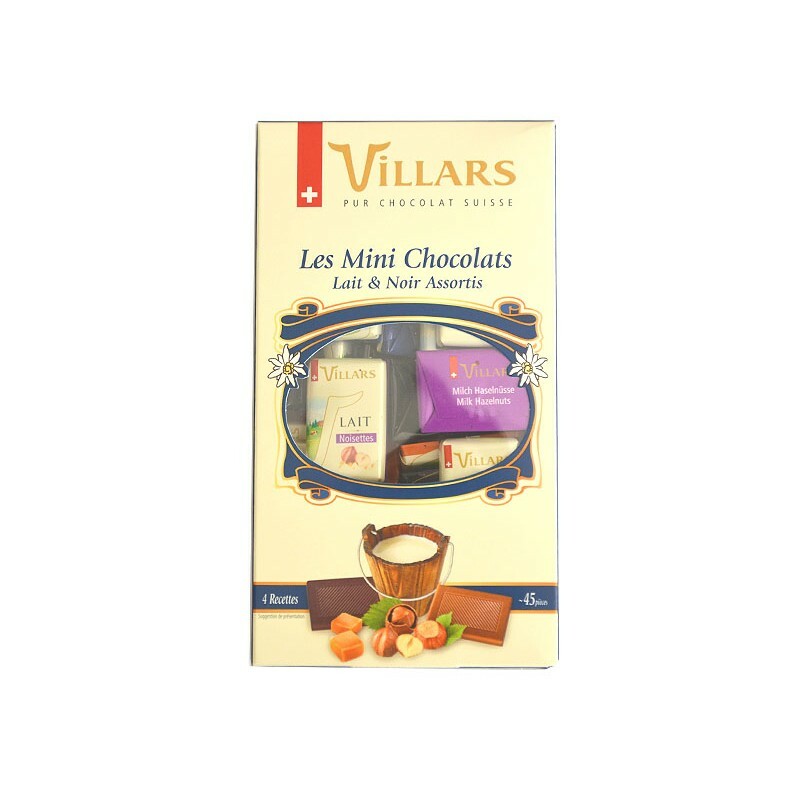 May contain traces of almond, walnuts, pecans, cashews, pistachio, egg and wheat. 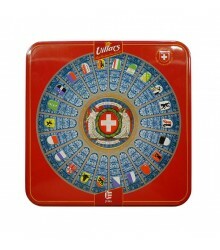 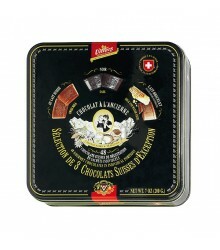 * Ingredients of Swiss origin.